What do you do if you’ve got no ice scraper handy and your car is covered in snow and ice? You use your hands, right? Presenting our snow scraper. In the worst case scenario, your windows are covered in a layer of ice which makes it very difficult to remove and worse yet, delaying your plans to going anywhere. 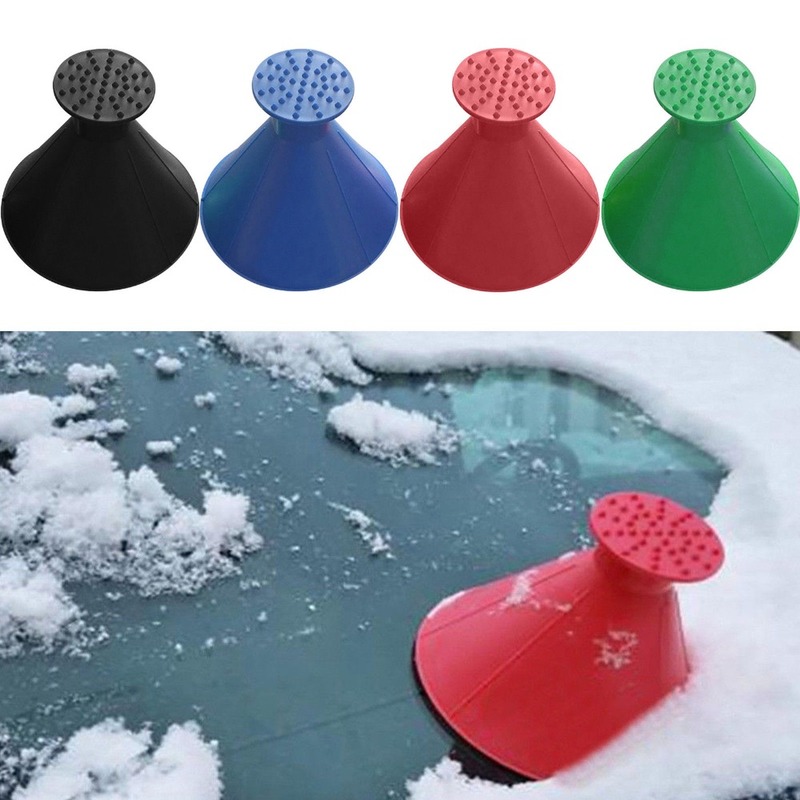 Now your ice-scraping dilemmas are all over! No need to worry about the hassles of frozen windshields and windows - easily wipe them out with the best ice scraper! Get your car running and on the road with clear visibility in no time!